The Smart Living Lab is a research and development center for the built environment of the future whose aim is to achieve energy efficiency, digital transformation, and the well-being of its users. Here, interdisciplinary research projects are pursued with experiments carried out in real-life conditions. These activities involve researchers and companies. The Smart Living Lab brings together the combined expertise of the Swiss Federal Institute of Technology Lausanne (EPFL), the School of Engineering and Architecture of Fribourg (HEIA-FR), and the University of Fribourg (UNIFR) in research areas such as construction technologies, well-being and behaviors, interactions and design processes, and energy systems. 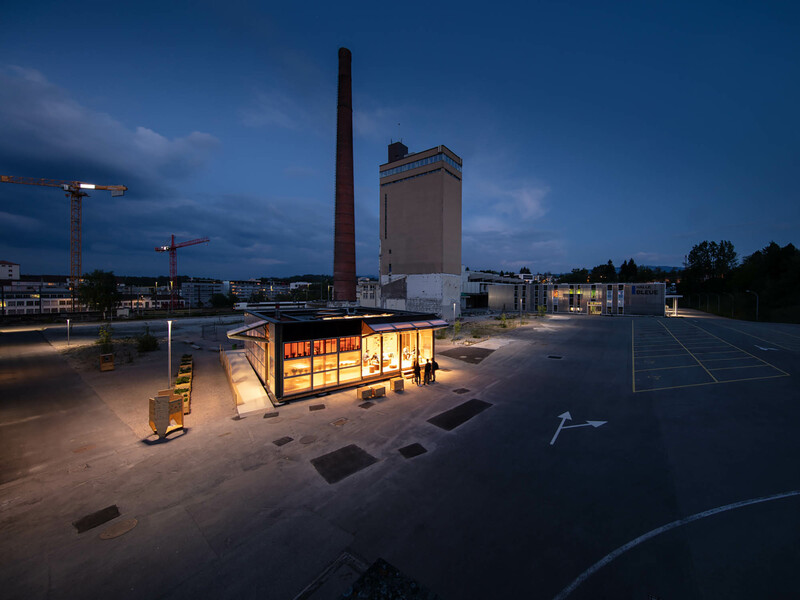 The Smart Living Lab has been housed at the blueFACTORY site in Fribourg since the end of 2015. The construction phase for the new Smart Living Lab building is slated for 2020. The Smart Living Lab has helped Fribourg to forge a long-lasting link between the city’s image and EPFL’s brand and global network. The Canton of Fribourg and the blueFACTORY site are now well and truly on the map – not just in Switzerland but internationally – in the domain of innovative technologies. The Smart Living Lab also plays a key role in the Swiss Innovation Park (SIP), forming the heart of western Switzerland’s SIP Network West at the blueFACTORY, alongside the EPFL Innovation Park, Lausanne’s Biopôle, Campus Biotech at Geneva, Microcity in Neuchâtel, and Energypolis at Sion. Located in the heart of a bilingual region, culturally rich and ideally situated, the School of Engineering and Architecture of Fribourg (HEIA‐FR) trains future engineers and architects holding a Bachelor’s or Master’s degree from Swiss universities of applied sciences. This state-of-the-art school offers university-level training based on professional practice. Recognized by the public and local businesses for its many applied research activities, the school contributes to innovation activity and allows the Canton of Fribourg to project itself on both a technological and scientific level. It is worth mentioning that the Smart Living Lab project is the first of its kind in Switzerland. It brings together knowledge from several institutions in a single location at the heart of a city. The research facility offers a unique infrastructure for the rapid transfer of key expertise to the construction industry. 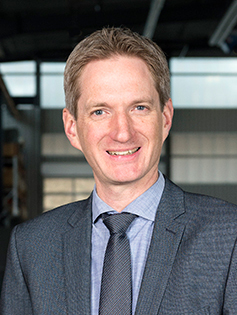 For the Canton of Fribourg, whose construction industry is a major pillar, the presence of a center of national and international outreach reinforces its economic fabric by offering many new competitive advantages.